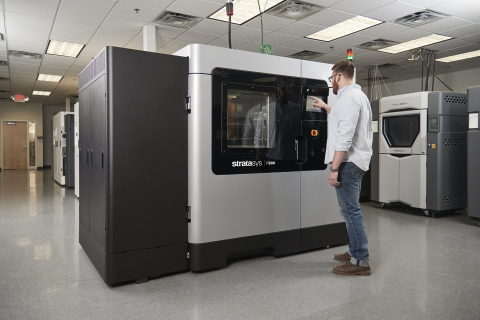 Stratasys, a leading manufacturer of 3D printers, has unveiled a host of new and improved products at this year’s RAPID + TCT event, including new 3D printers and an update for its GrabCAD software. 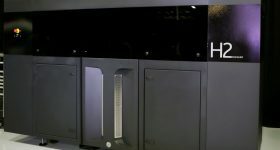 The company has unveiled the F900 Production 3D printer, built on the company’s Fortus 900mc platform. The F900 supports a wide range of applications through three available variants: the F900, the F900 AICS (Aircraft Interiors Certification Solution), and the F900 PRO. The F900 is the third generation of Stratasys’ flagship series of FDM 3D printers. It features an MTConnect-ready interface with end-use product level accuracy and repeatability. 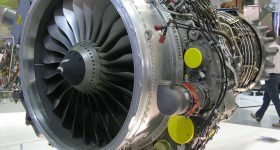 The AICS model was first announced at the 2017 Paris Air Show, and delivers the performance and traceability necessary for flight-worthy parts. 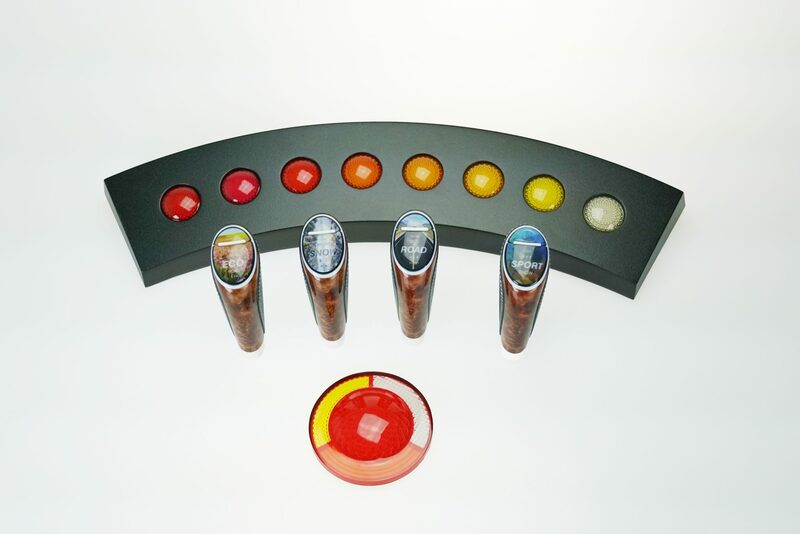 The F900 PRO produces parts with the highest FDM repeatability and performance in ULTEM 9085 resin. It features all the benefits of the F900 AICS, expanding them into other industries. Upgrades to any of the three variants are available to current owners of the Fortus 900mc. The new F900 Production 3D Printer. Photo via Stratasys. Stratasys has also announced enhancements for the J750 3D printer, as well as the release of the J735 3D printer. 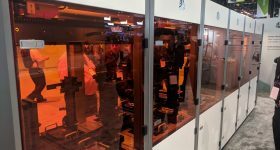 Users of these 3D printers now have access to over 500,000 color combinations through a new color package, along with accurate color matching. Previously 360,000 colors were possible. 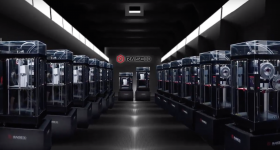 The two 3D printers give manufacturers greater confidence in what they can expect from finished products by producing parts with performance and aesthetics similar to final production parts. 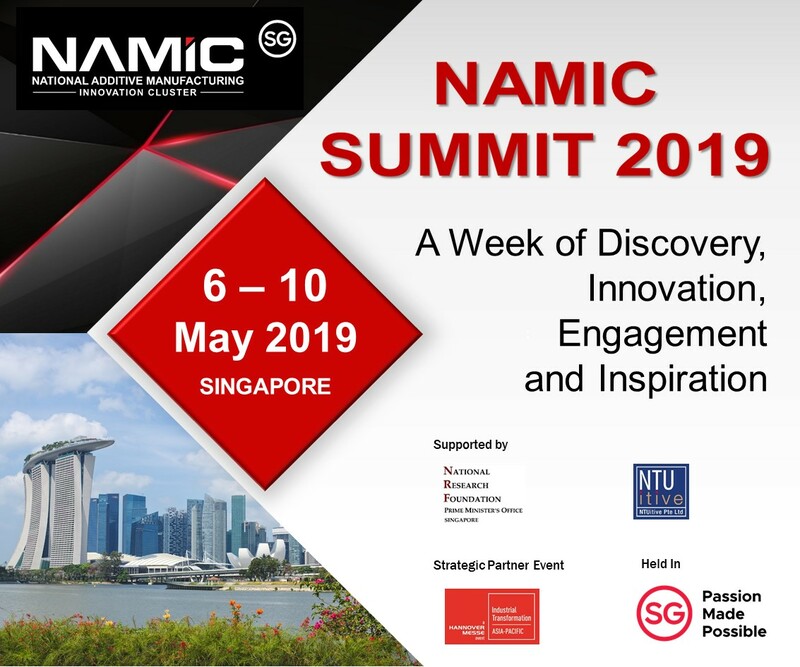 “Some of the biggest challenges designers and manufacturers face are 3D printed prototypes that fail to deliver the realism necessary to make them actionable. 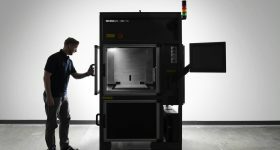 The advanced Stratasys J750 and newly announced Stratasys J735 3D Printers were engineered to eliminate these roadblocks,” said Rich Garrity, Stratasys Americas President. Over 500,000 new color combinations for the J750 and J735. Photo via Stratasys. 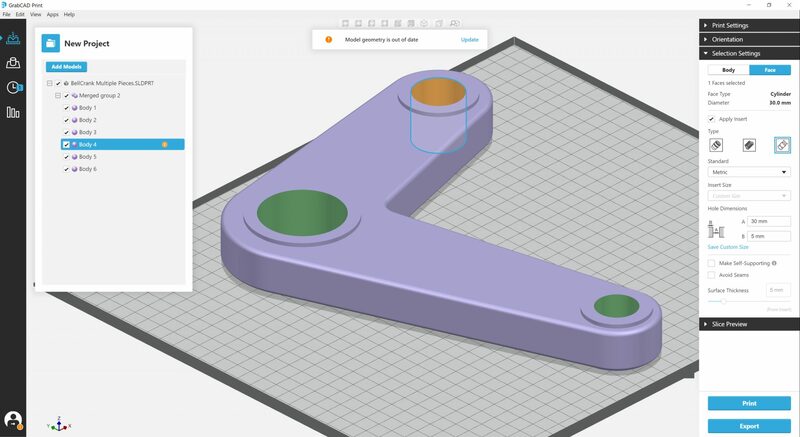 Stratasys’ GrabCAD print software is also being used to extend the capabilities of the J750 and J735. 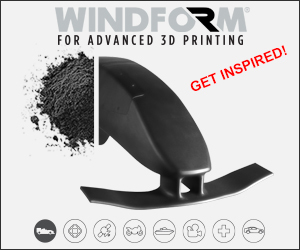 The software now supports the 3D printing of VRML files, powering more realistic textures and graphics on parts. Detailed views of model, tray and slice previews will reduce the time-to-design of 3D prints. 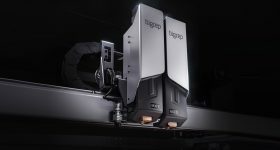 A new component, Jigs and Fixtures for GrabCAD Print, automates print preparation for rapid tooling applications. The component streamlines the toolpath planning process, improving ease of use and reducing the time and costs of creating jig and fixture parts. 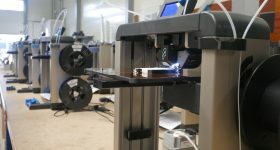 Stratasys says the software will be simple enough to eliminate the need for formal software training as well as the use of third-party software, such as STL-file fixing applications. 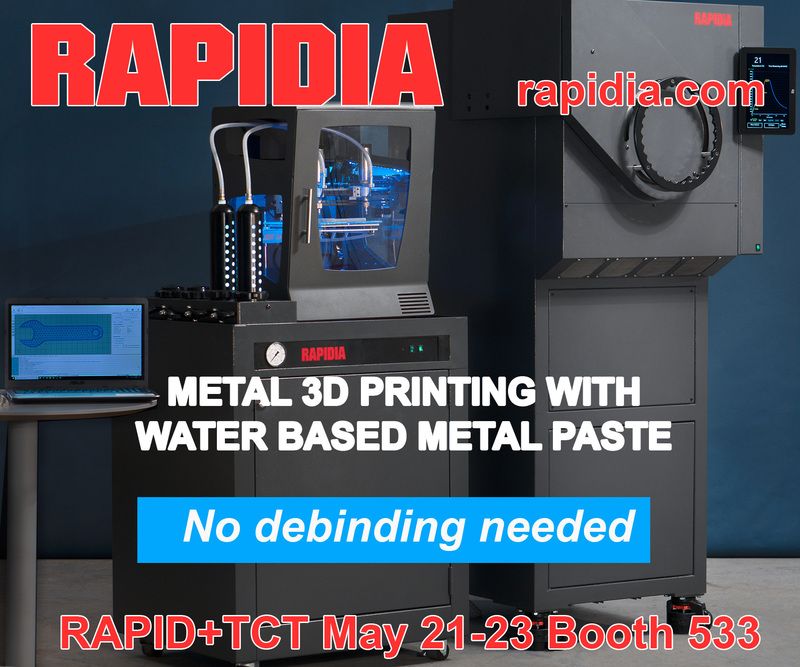 Stratasys is showcasing all of these advancements and releases at this week’s RAPID + TCT, April 23-26. 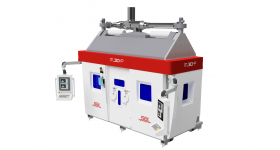 Earlier this month, the company officially announced the formation of two subsidiaries, Vulcan Labs, Inc. and Evolve Additive Solutions, developing PBF and Selective Toner Electrophotographic 3D printing processes, respectively. Jigs and Fixtures for GrabCAD Print. Image via Stratasys. For 3D printer releases, subscribe to the 3D Printing Industry newsletter, follow us on Twitter, and like us on Facebook. 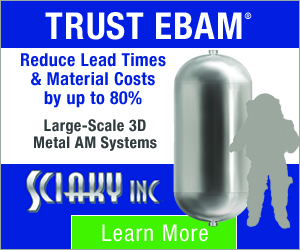 Check out the 3D Printing Jobs board to post vacancies and advance your career in 3D printing. 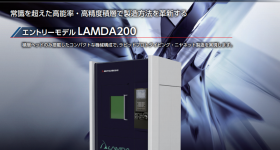 Featured image shows The new F900 Production 3D Printer. Photo via Stratasys.